Photo credit: Courtesy of John R. Brakey. In the past few days, election integrity activists got up close to the current generation of ES&S voting machines — close enough to record video of a digital scanner voting machine sending results wirelessly. The ability of the machines to communicate with the outside world has generally not been acknowledged by either the manufacturer or election officials. Yet this wireless link is at the heart of concerns that election results could be hacked or manipulated, “including attacks that could change vote totals and election results,” said Emily Levy, director of communications at the voting transparency group AUDIT-USA. Almost two decades after its starring role in the 2000 Bush v. Gore Florida voting debacle, the Broward County Supervisor of Elections Office is still the centerfold for election integrity issues — not just in Florida but in the country as a whole. Back then, much of the controversy swirled around voting machines and punch cards made by the firm ES&S. 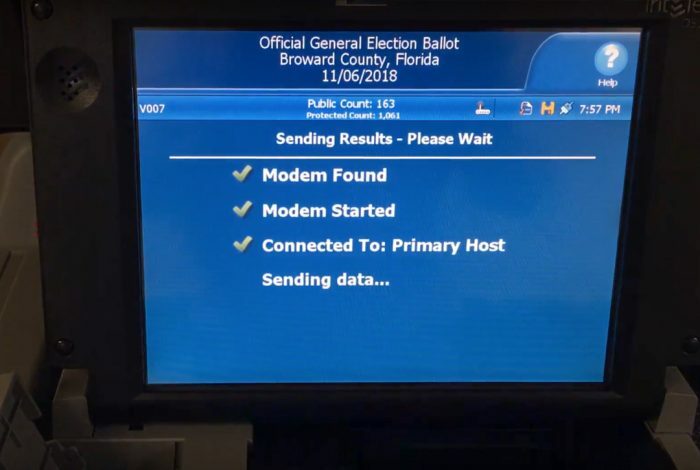 John Brakey, director of AUDIT-USA, recorded the wireless transmission of election results from an ES&S DS200 digital scanner voting machine at a Broward County polling place on Election Day. In the videos, Brakey confirms that modems are installed in the DS200 voting machine and that they operate with a wireless antenna. He observed one as it successfully transmitted the results to the election management system, a program on a central computer at the election department that tabulates the results. Also seen in the video is the poll tape that the machines generate with the tabulated results. Levy said the only way to verify an election with vulnerabilities created by these types of voting machines would be to do a manual hand count of all paper ballots. However, that may not be the solution in this case. This pairing of a cellular modem with a digital scanner voting machine is the precise vulnerability that could allow hackers near and far to gain access to election results. “There are questions about the chain of custody for the paper ballots as well, so even their veracity may be compromised,” Levy said. But the bigger problem is that this type of recount is currently not permitted. “A recount of all the paper ballots is actually illegal in the state of Florida,” Levy said. This may be confusing to some because it is widely known that results in the very close race for the US Senate between Republican Gov. Rick Scott and Democratic Sen. Bill Nelson could head to hand count if the margin is a quarter of a percent or less. WhoWhatWhy spoke previously to election security experts who confirmed that the wireless transmission of results is vulnerable to attacks. This pairing of a cellular modem with a digital scanner voting machine is the precise vulnerability that could allow hackers near and far to gain access to election results. Brakey is also concerned that the staff at the election department doesn’t understand that digitally scanned ballots get their pictures taken by the voting machines, and these pictures become part of the chain of custody — which can be central in any inquiry into ballot tampering. Activists have had major concerns about the intentional or accidental destruction of ballot images in Florida. If lawyers for either party understood how ballot images figure in the chain of custody for an election, Brakey noted, they would be fighting to get hold of these images to protect their high-profile clients. 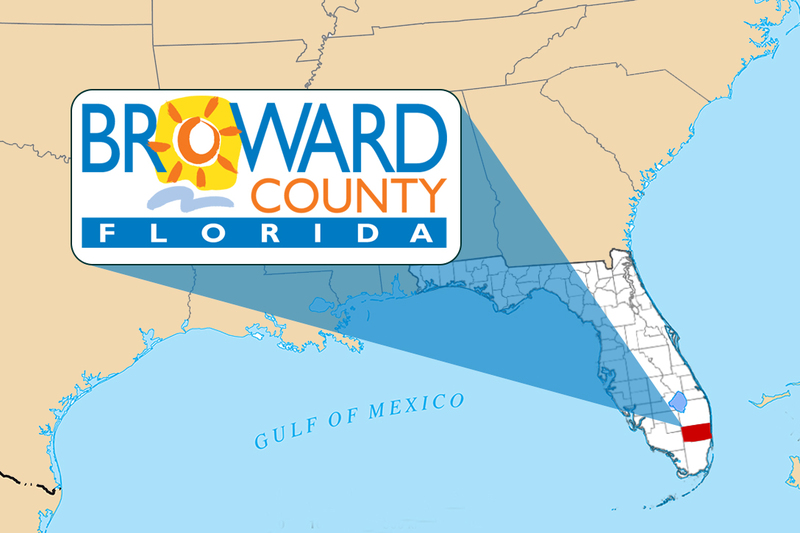 “It’s organized chaos down there in Broward County,” Brakey said. Election integrity activist Jonathan Simon said the government is unwilling to budget enough funds to provide robust systems for election departments. 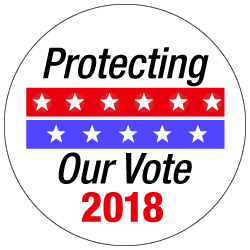 Simon is co-founder and executive director of Election Defense, a nonprofit founded in 2006 to restore observable vote counting and electoral integrity as the foundation of American democracy. He is also the author of CODE RED: Computerized Elections and the War on American Democracy. Simon said it would not take much to budget for a well-protected system. In order to improve election security in departments that use wireless voting machines like the DS200, highly-trained computer programmers would need access to the machines. But manufacturers like ES&S have continually blocked access to anyone outside of its organization. Simon said programmers could be trained to spot man-in-the-middle attacks, which are made possible by cellular modems in voting machines connected to the internet. This would go a long way to ensuring security and verification of election results. Brakey knew he might be blocked by poll workers from entering the Broward precinct during closing of the polls — even though he would have been within his rights to do so. 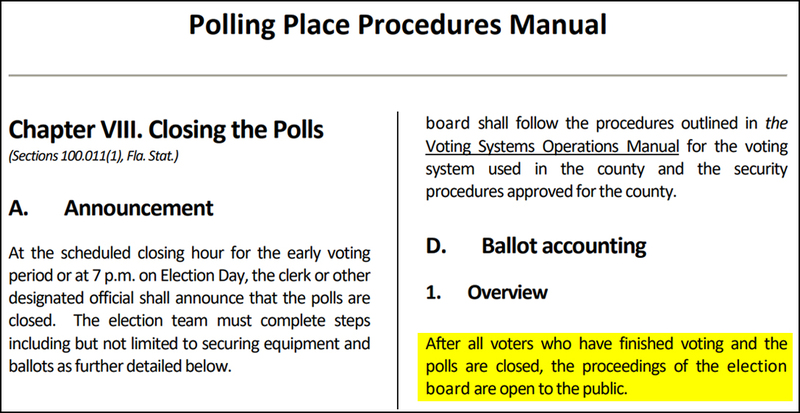 “After all voters who [sic] have finished voting and the polls are closed, the proceedings of the election board are open to the public.” That’s what the Polling Place Procedures Manual says. But Brakey was worried about how that rule would be honored. So he sent out a memo to other activists who planned to be at the polling places when they closed at 7 PM. “I was afraid if I failed, maybe somebody else could get in,” he told WhoWhatWhy. Brakey believes few politicians even at the state level know what Broward has done. If used properly, the redundant system — with two digital copies of the paper ballot — could effectively verify results. If the first digital copy is tampered with, it can be referenced to both the original ballot and the second digital image. However, Emily Levy of AUDIT-USA noted that this type of audit only makes sense if election officials can be trusted. With supervisors who have poor records of voting security, such as Brenda Snipes in Broward, the integrity of the audit is not assured. Photo credit: Adapted by WhoWhatWhy from David Benbennick / Wikimedia, Brutal Deluxe / Wikimedia, and Broward County, Florida / Wikimedia. Over all, Brakey is seeing some of the same problems in 2018 that occurred in the 2000 presidential election. Back then, he said, it wasn’t so much the punch-card machines themselves that caused the trouble but the confusing ballots. “The ballots were purposely set up to fail,” Brakey asserted. In his view, the same thing is happening today. A major problem with ballots in Broward is the number of pages a single voter needs to peruse and fill out to vote. In many precincts the voters have to fill out six pages. In other precincts, voters are faced with four or five pages. Part of the reason for a multi-page ballot is that both Spanish and English are included on each ballot. Brakey agrees that ballot content must be translated, but he said it’s just as easy to print separate Spanish and English ballots, which would minimize the number of pages for a single ballot. Activists like Brakey trust that technology can be used for good. He believes some form of tandem system with public verification will allow elections to run smoother. Other observers, like Simon, would prefer to roll back the clock and go to a verification system that places paper ballots at the center of the custody chain to verify elections. Both agree that the fight to make elections publicly verifiable is more important than ever, if voters are to believe in the probity of the US election system. 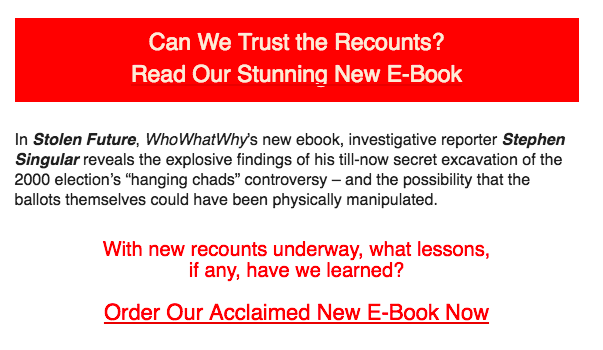 Correction notice, 11/14/2018, 5:15 p.m.: An earlier version of this story did not accurately describe the recount process. The paper ballots will be rescanned while under and overvotes will be counted by hand. We regret the error.